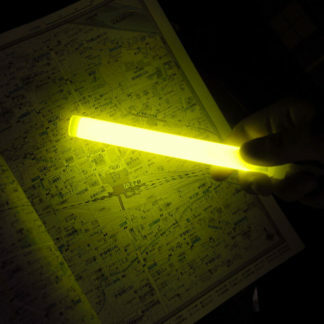 Be prepared for any natural disaster with our USA made high quality 12-hour Safety glow sticks. 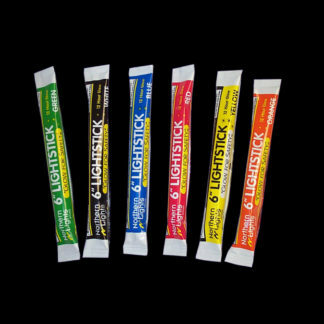 We have a full line of the most essential safety glow sticks for hotels and hospitals, senior living facilities, and more. 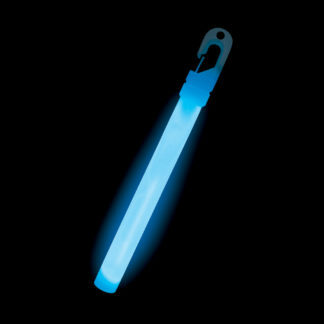 Our glow sticks are long lasting and high intensity, making them perfect for emergency lighting during power outages. 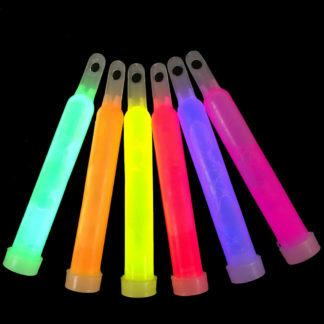 We have the highest quality 12-hour glow sticks available at low prices and we ship within 1 business day. 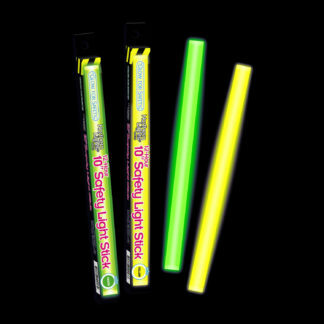 All of our super-sized 12-hour safety glow sticks come with a 4-year shelf life and are made in the USA. 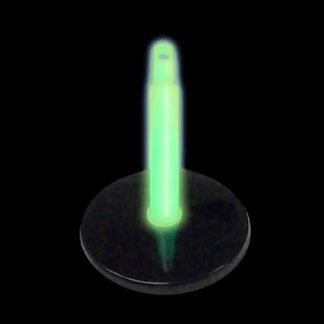 We have all of the essential 12-hour safety glow stick colors available for hotels and hospital emergency preparedness, lighting, and evacuation, with green and yellow being the two brightest safety colors. Quantity discounts are available for larger orders and distributor inquiries are welcomed. 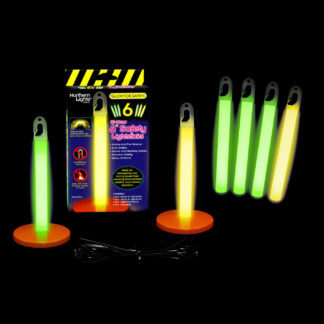 We have a full line of safety and emergency glow sticks UPC coded and attractively packaged for quick sales. 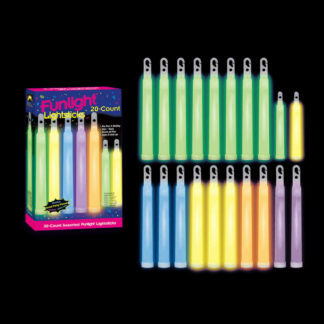 Each glow stick is individually foil wrapped to protect it from degradation that can occur from exposure to light. 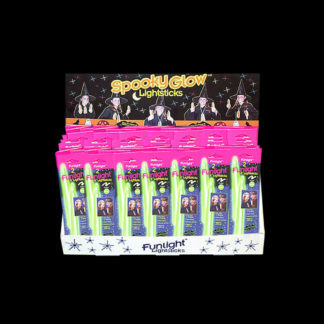 All of our super-sized 12-hour safety glow sticks come with a 4-year shelf life stamped on the package and are made in the USA. 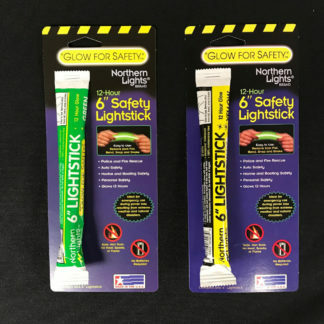 Our well-known Northern Lights® brand and “Glow for Safety” line are trusted by consumers and mean enhanced safety and security. 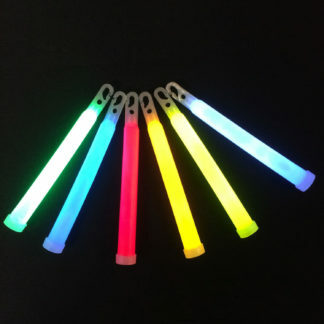 We have the highest quality safety glow sticks available at low prices and we pride ourselves on our great service. Quantity discounts are available for larger orders and distributor inquiries are welcomed. 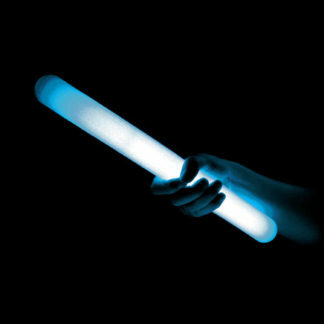 Call us for a large quantity quote.